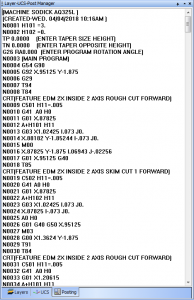 No matter if you are a large, small or medium sized machine shop, CNC software delivers many great advantages to machinists of all skill sets. Many shops have been turning to CNC automation for quite some time to stay lean and turn a profit quicker. Whether it’s adding efficiency to different CNC operations or reducing cycle times by as much as 70%, CAD-CAM software impacts all aspects of manufacturing. 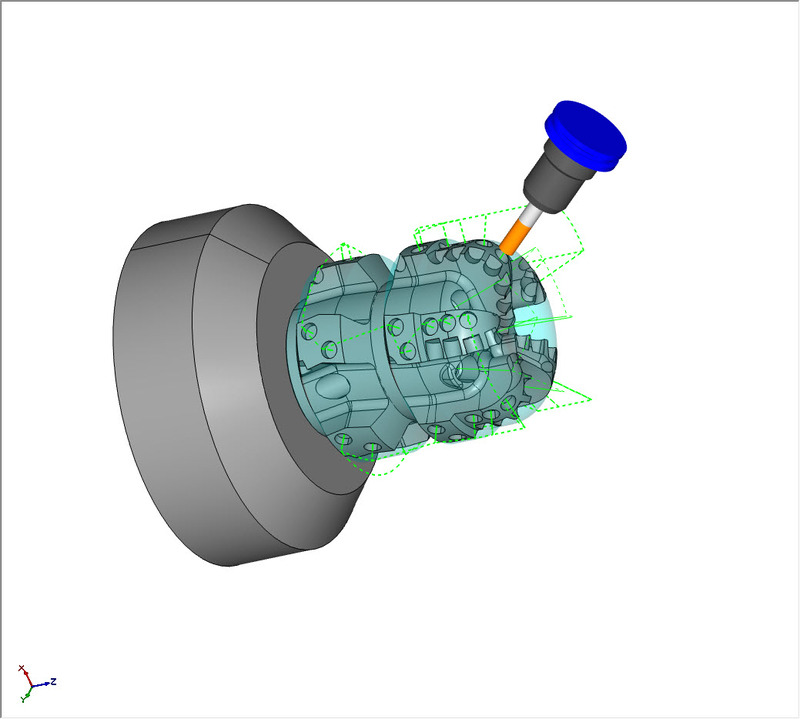 Products are made quicker and more affordable than ever thanks to software like that from BobCAD-CAM. Over the last few years, manufacturing has made a strong rebound in America and it doesn’t seem to be slowing down anytime soon. More often than not, I talk to manufacturers like you that are not only super busy, but they are also even looking into hiring a few more people to aid in the high volume of production. 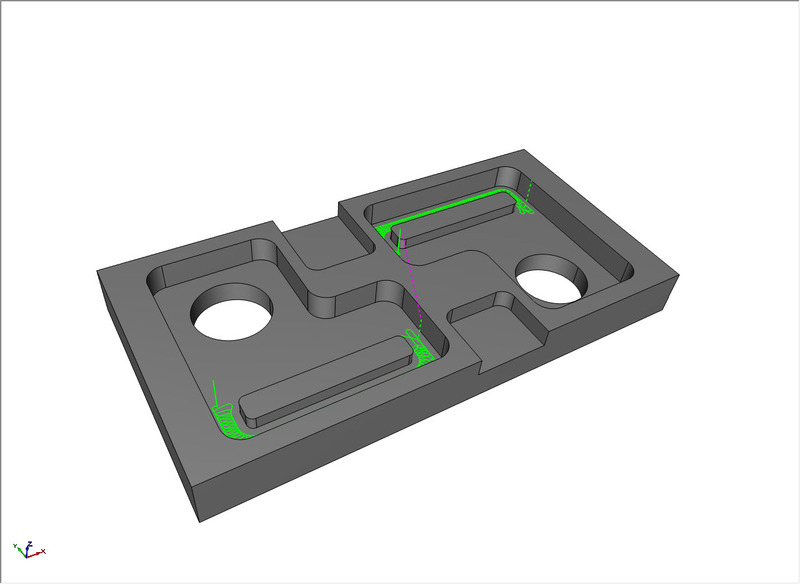 Regardless of what kind of parts your shop produces, here are 5 of the top advantages of using CAD-CAM software to manufacture high-quality parts fast and efficiently. 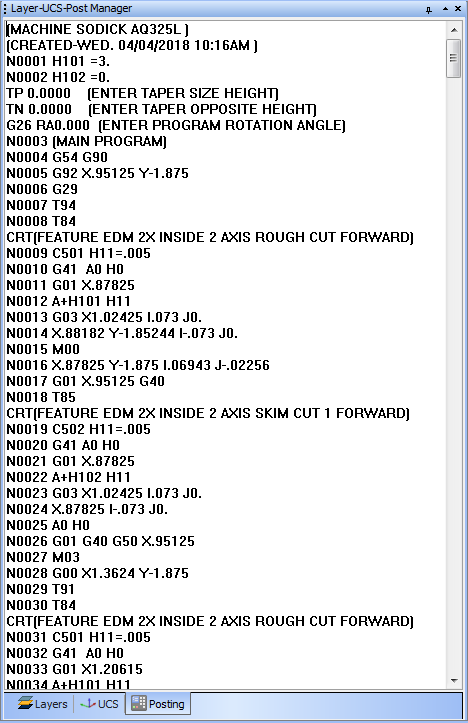 One of the best things about CNC software is that it allows users to program parts while machining at the same time. That alone can increase productivity by 50% or greater. Software packages from BobCAD-CAM allow users to import or design geometry for toolpath generation and NC programming that’s quick and intuitive. Material and tooling databases add additional intelligence to programming by optimizing speeds and feeds. Create complex 2D and 3D geometry in a matter of no time by using our smart guides within the software, also known as Machining Wizards. No, these are mythical creatures with a wand. 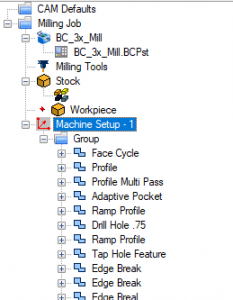 Wizards from BobCAD help users program their jobs systematically, step-by-step with the ability to make edits at a moment’s notice without ruining your job’s progress. Material and Tooling databases add intelligence to programming toolpaths by optimizing cutting speeds and feed rates. Toolpaths can be created in a short amount of time and can be programmed easily for simple 2D shape-cutting or complex 3D surface machining & contouring. Specialized toolpaths for roughing, finishing and rest machining are efficient, developed for high-speed cutting and proven to reduce cycle times by as much as 70% (via CAM vendor reports). Machining Wizards have been developed to remove the guesswork and provide a smooth transition into CAM programming regardless of program complexity. One of the greatest tools CNC software offers users is the virtual simulation functionality. 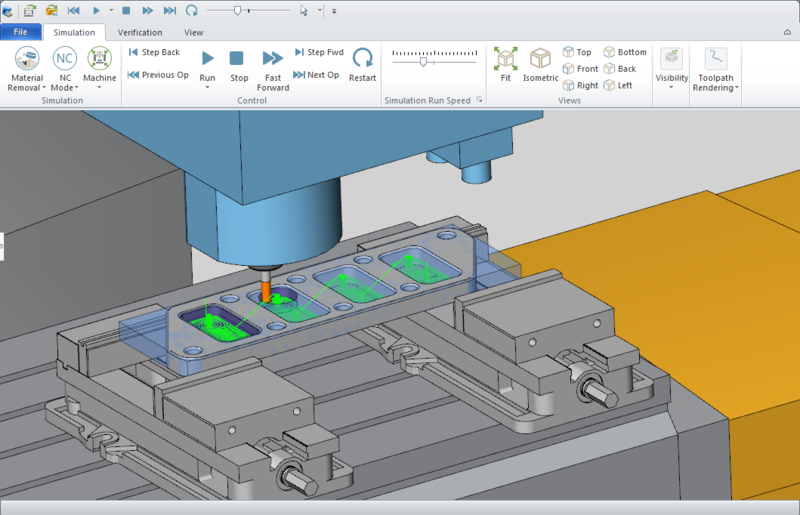 Virtual simulation allows the machinist to visually inspect the machining process and toolpaths to catch costly tool gouges and collisions before they reach the CNC machine. This alone makes adding a CAD-CAM product to the shop a good decision. Things like broken tools and crashed machines can delay projects and even result is a lost business opportunity. Virtual simulation provides detailed information about the toolpath, cycle times, part deviation analysis, the ability to create simulation presentations and much more. 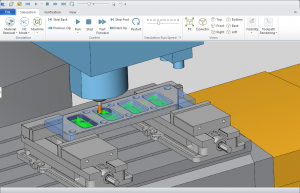 More advanced machine simulation, like BobCAD’s Machine Simulation Pro, allows users to enter their exact machine kinematics in and simulate with their exact make and model. Thank you very much for reading another Tech Tuesday. To get articles like these delivered directly to your email, make sure to subscribe using the form above! See you next week!